We offer a variety of different courses and events, if you have any questions or requirements please contact us. In this 2 hour (empowering) workshop, discover which foods and their properties can help to support women’s health during mid life. 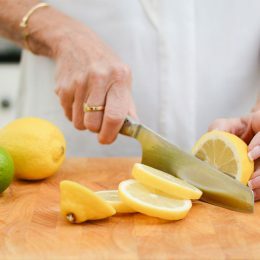 Learn how the right nutrition can help to support hormone balance, energy, sleep and mood, and how to use this knowledge to cook and eat well every day. 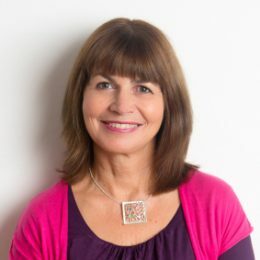 Sue is a fully qualified nutritional therapist and her aim is to help you to make sense of the confusing world of nutrition. She will share her top tips and practical advice to help you look and feel great after 40 (please note – this is not a cookery workshop). This course accommodates 10 people. Find out more about Sue Vaughan and the other workshop leaders. Have you ever wondered how to create a gorgeous arrangement from the everyday supermarket flowers that you pick up with your bread and milk? Or perhaps you have an abundance of lovingly home grown flowers picked from your garden, but are at a loss as to how best to display them? Gill Booker is an award winning, City and Guilds trained florist who will demonstrate how you can transform the cellophane wrapped bunch of nondescript flowers that are your weekly supermarket purchase into a truly stunning hand tied arrangement, ready to be displayed in your own vase. 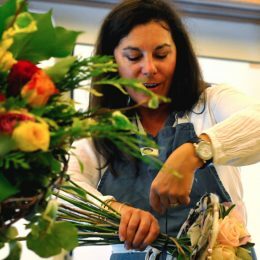 Spend the morning with Gill as she demonstrates two different approaches to hand tied arrangements. 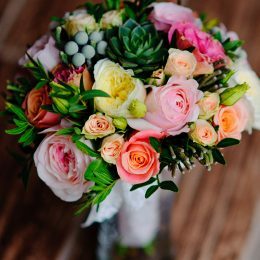 All flowers and foliage will be provided along with coffee and homemade cake on arrival and a goody bag to take home along with your two finished bouquets. This would make the perfect Mothers Day present, book your Mum onto the course or come along together to make her the best personalised bouquet as her gift for Mothering Sunday. This course accommodates 8 people. 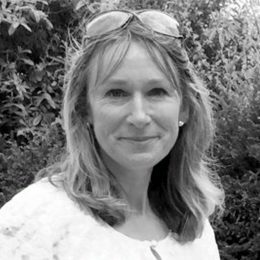 Find out more about Gill Booker and the other workshop leaders. 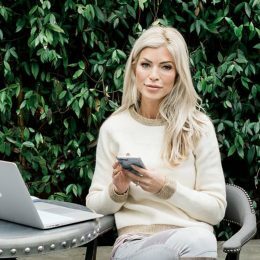 Kat Shayler from Sharp Fox Social returns with her brilliant advice and insight into the world of Social Media. 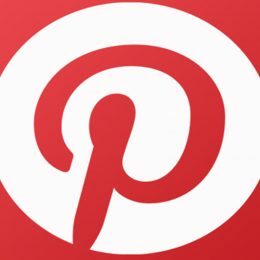 The power of Pinterest is not to be underestimated in promoting your business, be it a fledgling new start up or a long term business in need of a little boost. The Pinterest for Business workshop is an absolute essential for all those business owners and anyone looking to increase sales or product or brand awareness. Clear, encouraging and expert Social Media advice. 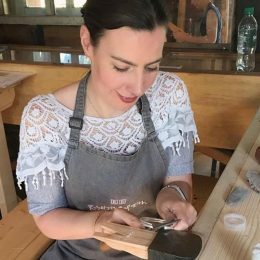 Find out more about Kat Shayler and the other workshop leaders. 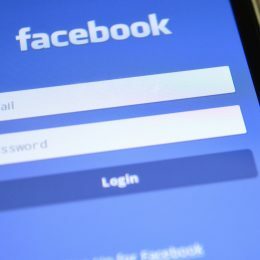 While Facebook for Business has been around for a while if you feel in need of a refresher course and to be able to fully harness all that Facebook can offer, come and learn all the inside tweaks and information to help your business expand to a wider audience. This Facebook for Business workshop is an absolute essential for all those business owners and anyone looking to increase sales or product or brand awareness. 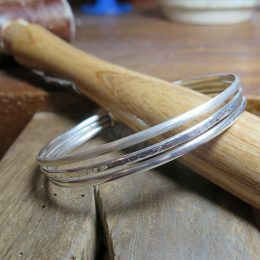 Fantastic opportunity to make your own bespoke solid, sterling silver bangle in this jewellery workshop led by Roz Prest of Rosalyn's Emporium. During the workshop you will design an open style bangle, practicing on samples under the guidance of Roz, before making your final piece. You will be taught, piercing (sawing silver), filing, hammering and texturing, buffing, polishing, shaping and blackening. Starting with 3 strands of solid silver you will, over the course of the day transform them into a unique piece of jewellery while learning new skills that can be further developed with Roz. Step by step, individual tuition from an experienced, qualified tutor. Safety equipment and all tools required on the day. You will go home with all the samples created during the workshop and your completed bespoke, sterling silver bangle in a gift box and bag. An information sheet on jewellery making and places of interest. Coffee and cake on arrival. This course accommodates 6 people. Find out more about Roz Prest and the other workshop leaders. 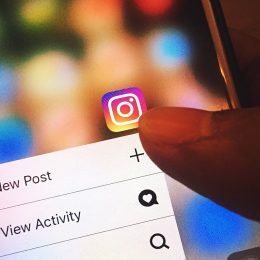 Also, please have an Instagram account installed on your mobile and bring it with you! This course accommodates 20 people. 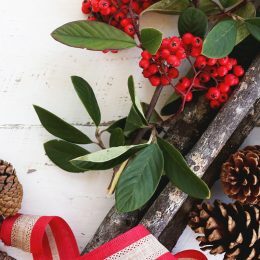 After many successful workshops at Studio Portobello, Gill Booker is returning to run a Christmas Wreath Workshop on Wednesday 12th December 2017. 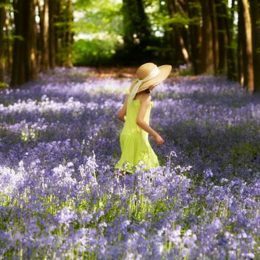 Gill is a Constance Spry trained florist and City and Guild’s Gold Medal of Excellence Winner, who has taught at Missenden Abbey and runs her own Bespoke Floristry business. Tickets include all materials required for the workshop, refreshments and goody bag! 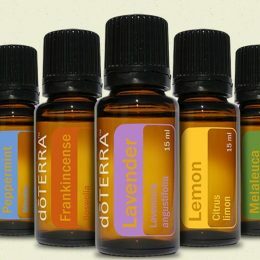 The workshop will conclude by exploring some simple solutions that can have a dramatic impact on improving your health. You will leave with a good understanding of why you feel like you do and be empowered to begin to take control to improve your health. Find out more about Adele Wimsett and the other workshop leaders. Whether the place where you live is a mansion or a studio flat it is your ‘castle’, your anchor and your life under one roof. But does it currently feel like a place of welcome and comfort or more a functional collection of furniture?! 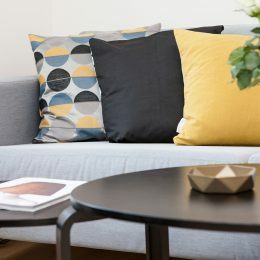 This short course, run by Charlotte Reynolds, aims to give a fun and informal introduction to Interior Decoration. Learn the principles of making the most of the space you have. 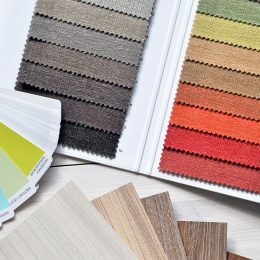 There will be a practical workshop putting together a sample/colour board for a fictional client. Bring a photograph (if you would like!) of a room or area of your house that you feel doesn’t ‘work’, for discussion during the morning. Refreshments, goody bags and all materials will be provided. This course accommodates 5 people. Find out more about Charlotte Reynolds and the other workshop leaders. 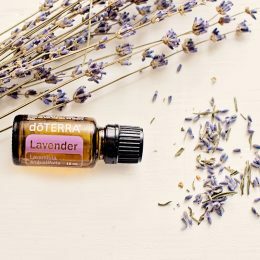 Essential oils can be used to enhance so many aspects in your life; they really are the most simple, powerful and effective thing you can introduce to your life to enhance your wellbeing. 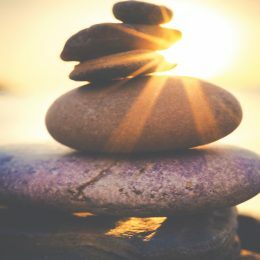 So if you’d like to learn how to easily incorporate them into your daily lifestyle to…..
…..and so much more, then this is the workshop for you! Includes refreshments and goody bag. Autumn Seasonal Sowing Workshop with Julia Parker of Parker’s-Patch Sussex held on Tuesday 7th November 2017. Packed with ideas of what to sow in the late autumn Julia will talk you through the different varieties of seeds to be sown and fruit to be planted during November. 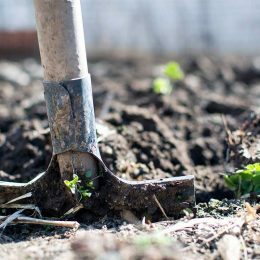 You will be amazed at how much can actually be sown and planted outside in the vegetable garden and will happily remain during the winter, ready to emerge in the spring. With a little organisation and information you will be able to fill your patch with a variety of fruit and veg for all seasons. Julia can also advise on soil identification, preparation, compost and space saving ideas in your garden. This workshop lasts for 2 hours followed by discussions over a seasonal soup lunch, information sheets provided. 12 places available with a minimum of 6 people required. £60 per person to include lunch and a goody bag. Niki Hall, The Style Hall is an Image Consultant offering a personal flexible service to both women and men to create effortless style, build confidence and help them feel great about how they look. 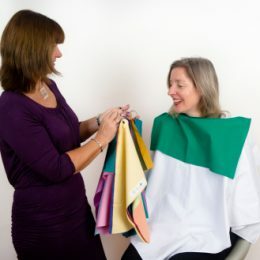 Niki offers practical, friendly and affordable advice ensuring that The Style Hall is a one-stop-place for anyone who wants to look their best, improve their personal or professional image and feel more confident in themselves. Niki loves clothes and what they can do to a person. She believes everybody has the right to look their best and the right clothes in the right colours really do that. Whether you need an updated professional image, help with your personal style or an updated wardrobe, Niki can teach you how to look your best for any occasion and create the right first impression. Come along to Niki’s Personal Branding workshop on 9th November and learn how to use colour to project your chosen image. Are you just setting up a new business, thinking of going back into the workplace after a career break or simply feeling bit lost as to what to wear and could do with a boost? This workshop will help you to understand the psychology of colour and what wearing certain colours will do for you and what messages they will give people. We will also talk about style and give you some tips based on your body shape. A fun and interactive workshop that will help you make the most of your wardrobe, giving you confidence from the outside in. 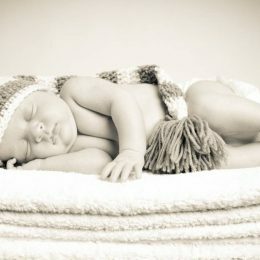 A full colour analysis (to be taken at a later date) can be booked at the discounted fee of £110, if booked on the day. 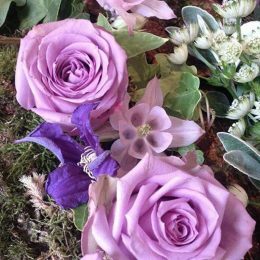 Floral Workshop on Tuesday 9th May and will be run by Gill Booker a Constance Spry trained florist and City and Guild’s Gold Medal of Excellence Winner, who has taught at Missenden Abbey and runs her own Bespoke Floristry business. The course will start at 10am and run until 1pm. Starting with coffee and cake, you will make a table centre piece which you can take home at the end of the morning. All participants will also receive a goody bag and there will be a chance to browse the Studio Shop at the end of the morning. All materials, containers, flowers and greenery will be included in the price along with refreshments throughout the morning. Booking and payment, by bank transfer, must be made ahead of the date. The studio is based in the heart of the Chilterns, with fabulous views across the Pednor Valley. It is a light and airy venue with easy step free access and plenty of parking. 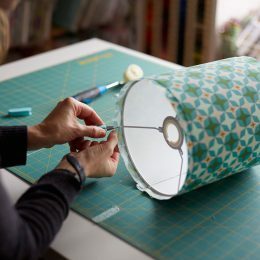 Lampshade Making with Katrina de Toney of Lampshade Parade on Thursday 25th May. During this 3-½ hour course you will learn how to make your very own 30cm drum lampshade to take home with you. All the tips and skills that you acquire on the day will enable you to confidently recreate the steps at home to make more lampshades as and when you wish. Katrina will provide all tools, equipment and materials required to make your drum lampshade. 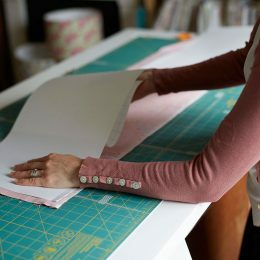 The course is suitable for complete beginners as all steps will be carefully explained and demonstrated, along with all the short cuts, finer techniques and advice that will take your lampshade from amateur to professional! Do you love photography but find that you don’t always get the results you were hoping for? Perhaps you have a new camera but never manage to take it off Auto setting? If that sounds familiar then this course could be for you! 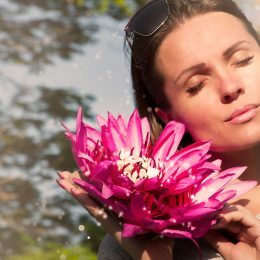 Taught by professional photographer Jenny Kaye, you will discover how to get the most from your camera and achieve great results. Learning about light, camera controls and composition will provide you with the tools to take great eye catching photos, whether your preference is family, landscape, product or other photography. What you eat can have a profound effect on your health as you grow older. 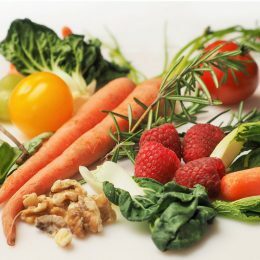 This workshop, hosted by Nutritional Therapist Sue Vaughan, will look at how making the right food choices can help to increase your energy, reduce mood swings, get rid of cravings, improve your memory, reduce anxiety, and even help you to lose weight without dieting. 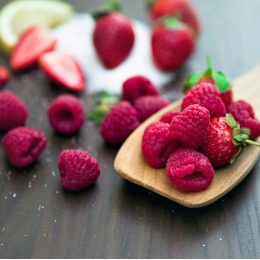 You will discover which foods can balance your hormones naturally as you get older, to help with PMS, peri-menopause, menopause and other female health issues, helping you to achieve optimum health at every stage of your life. 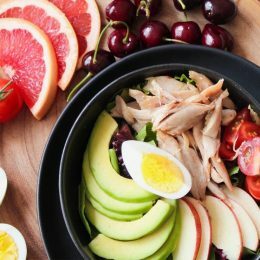 With practical tips, recipes and recommendations for what to add to your weekly shopping list, find out how nutrition can help slow down the ageing process and give you natural health and beauty from the inside out! © 2019 Studio Portobello. All Rights Reserved.